So I thought I'd give a few tips on blogging since I've been doing it for about 4 years and have learned so much along the way (still learning). 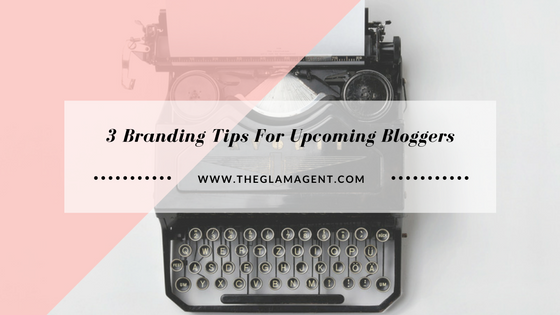 I feel as if these tips that I'm about to give you are the most important when it comes to starting/maintaining your brand! There is nothing more important in the world of blogging than the concept of being yourself! This is crucial to your success as a content creator! As a blogger, your content needs to be fresh, informative, and highly effective! If your content and ideas aren't creative or aren't your own ideas, your work will suffer. There are so many copy-cat bloggers who are all copying each other when it comes to themes and branding. 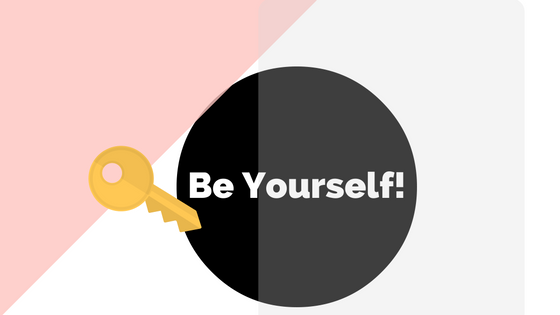 The best thing that you could do for your brand is to be yourself! Don't try to go with whats cool just do your own thing because there is always someone who will love your particular style or way of doing things! Be confident in your abilities and know that this is a journey. You will learn as you go and as long as you keep at it, you WILL get better! With anything you wish to be great at in life, you must completely engulf yourself in that one thing! Therefore, if blogging is your passion or if you want to become successful at blogging then from this point forward, you must eat, sleep, dream of everything entailing blogging! 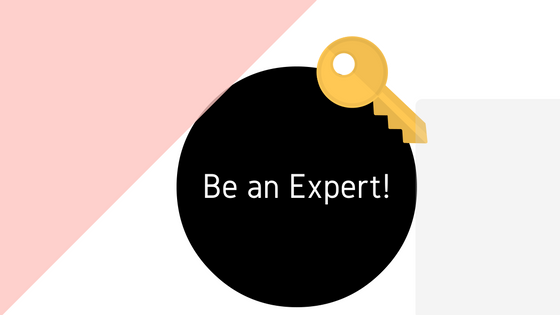 Its vital that you are an expert in your area (food, style, travel, fitness, etc.) if you wish to be effective! The reason why people are interested in you honestly is for what you can offer them, right? 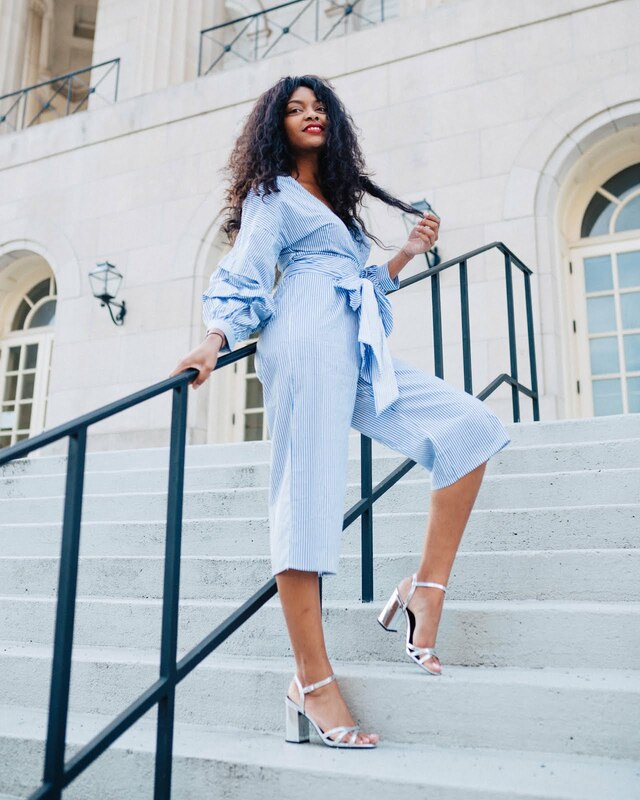 Bloggers should be up on the newest fashions or if you are a thrifter, then you should know about all of the vintage hotspots along with how to style your vintage pieces effortlessly! If you are a beauty blogger, you should be able to explain for example, the benefits of a Chanel Primer lol. This is the main purpose of bloggers....So read every article, book, or magazine that you an get your hands on. Reach out to other bloggers and partner up with them. Many of them love sharing tips and tricks! Also, Find 2 or 3 successful blogger whom you look up to for inspiration and motivation. Learn everything and practice makes perfect. Greatness takes time! Perfect your craft as a blogger! Ok.....You can have the best content, the most creative ideas, and the hypes website but if you aren't consistent does any of this really matter? NO! People like consistency. Your audience expects you to post all of the time honestly. If you're not posting consistently then readers will go elsewhere. A planner will be your best friend! Write down what days and time that you will post a blog! Its also possible to schedule blog posts ahead of time which is very helpful and saves a lot of time! This strategy will definitely help you to be consistent! Brainstorm & jot down your blog post ideas ahead of time, that way, you will already have your ideas lined up & you'll just have to photograph then get to writing! You should have an Instagram! i don't care who you are or what you do...you NEED an Instagram! 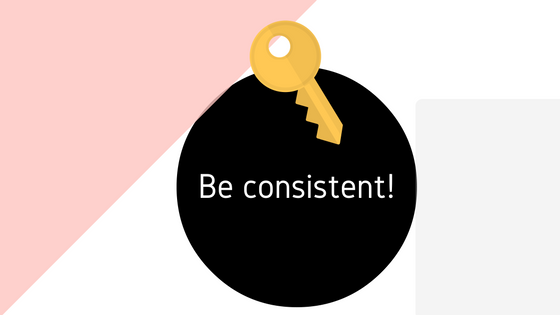 I say this to say that, if you aren't as consistent as you should be on your website, you MUST be consistent on your Instagram accounts! So much traffic is generated to my blog through Instagram! Its vital! Hopefully these tips were very helpful to you and I wish you the best on your journey! Stay tuned for more tips coming soon!